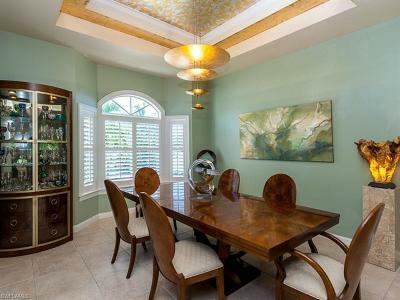 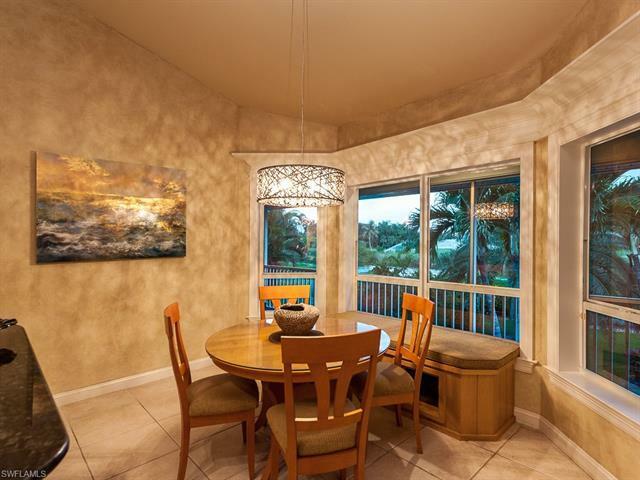 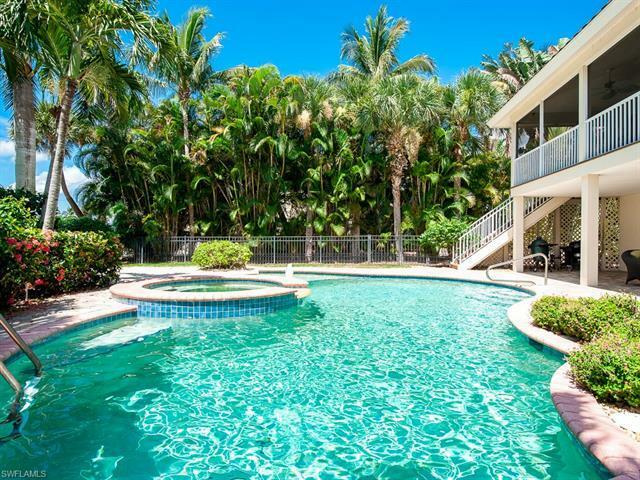 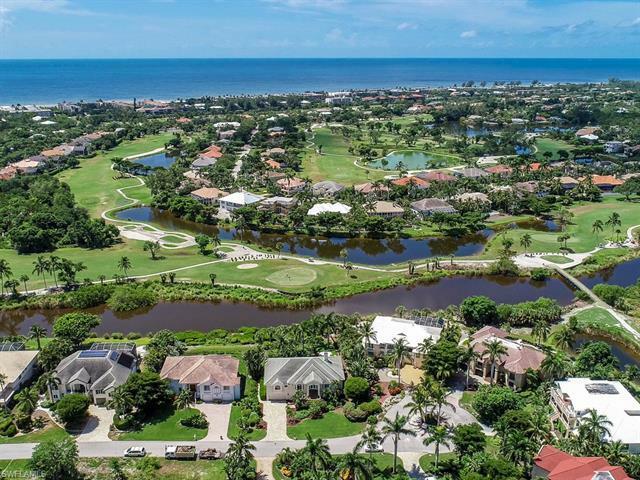 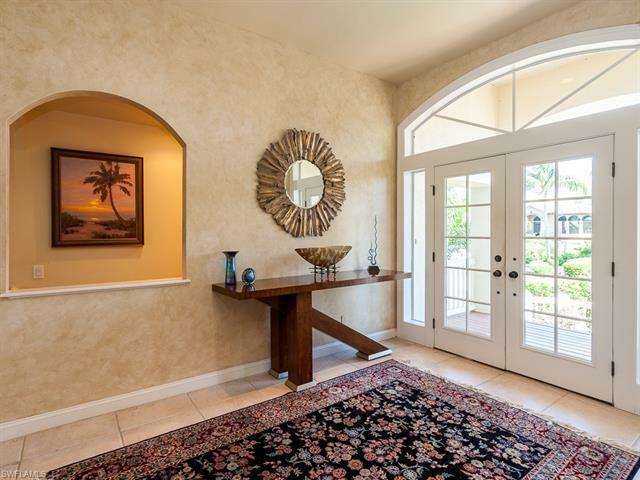 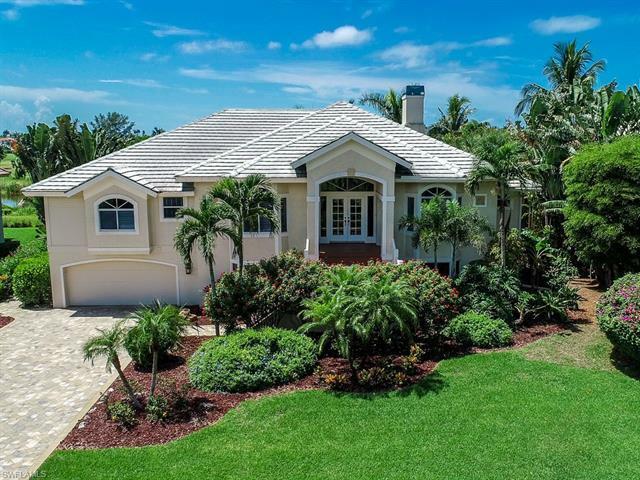 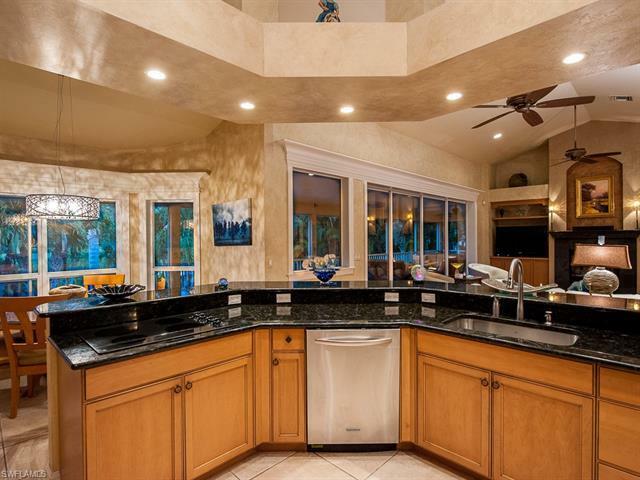 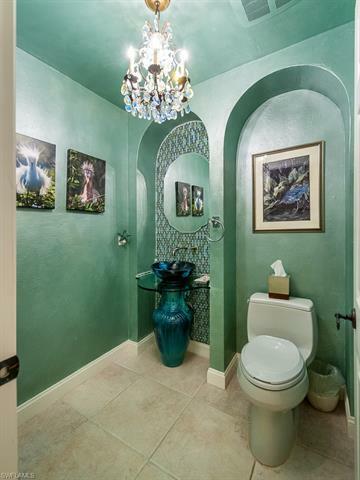 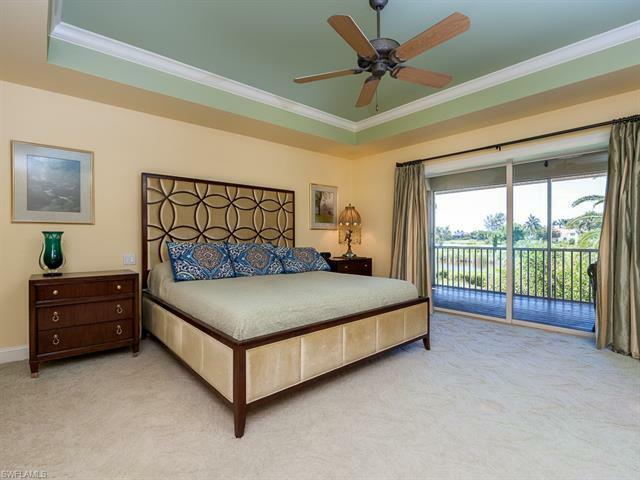 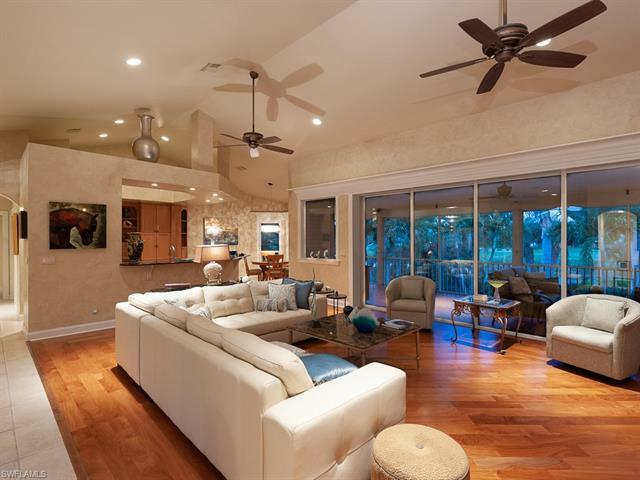 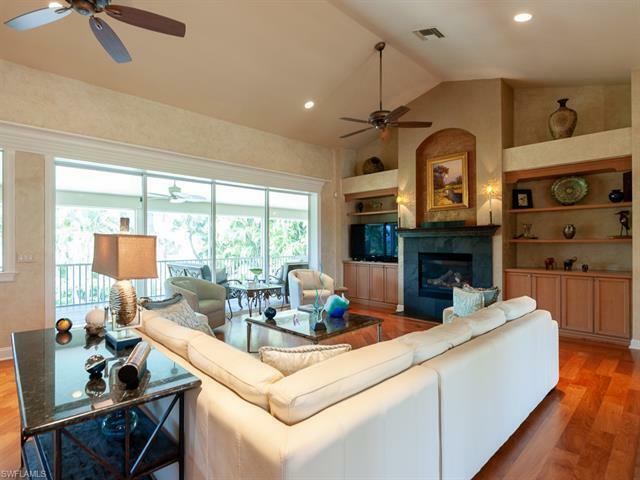 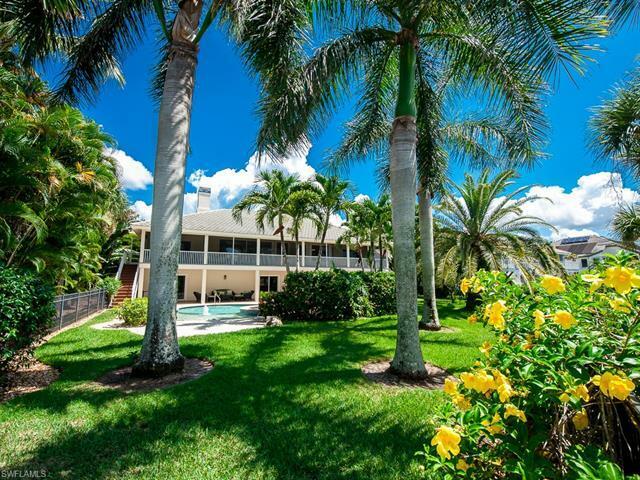 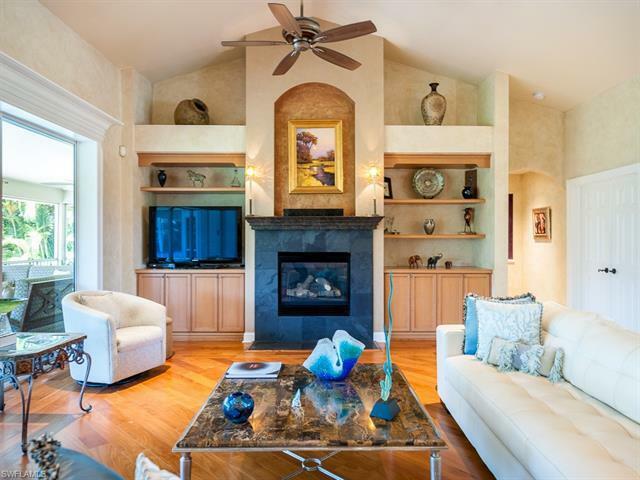 This beautiful home offers one of the prettiest settings in Beachview. 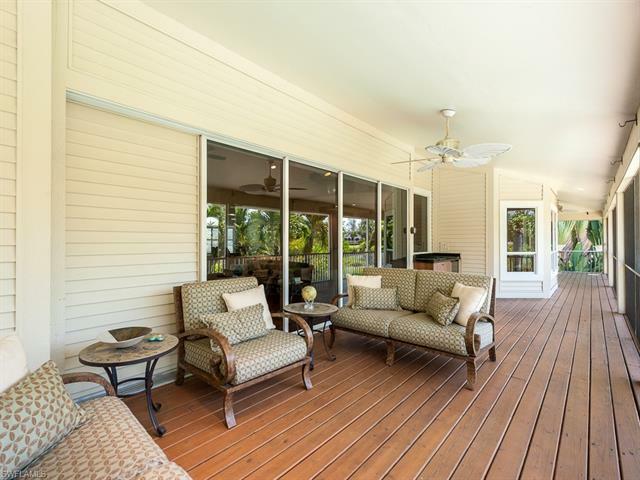 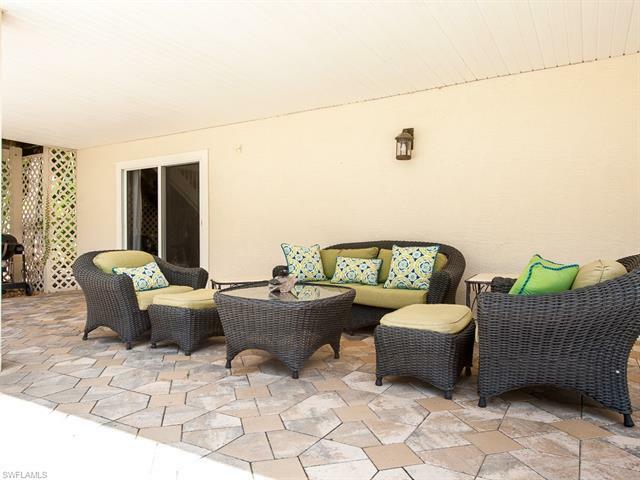 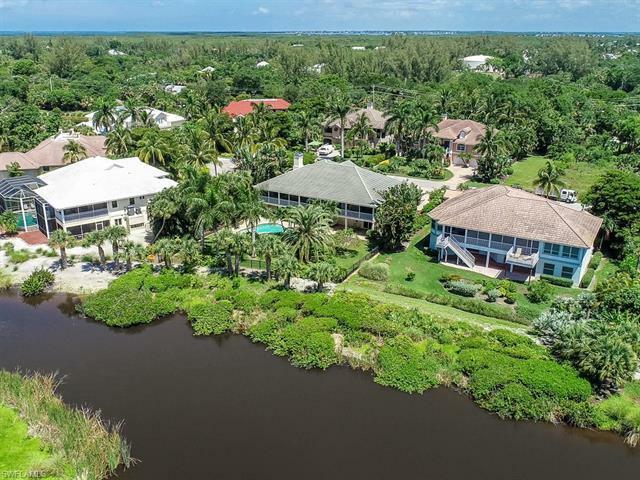 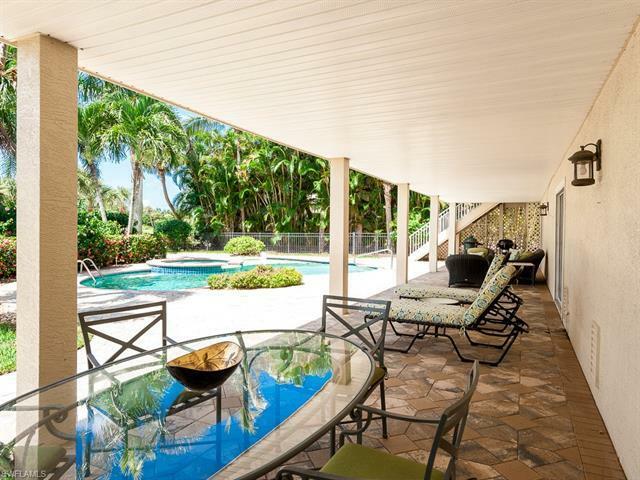 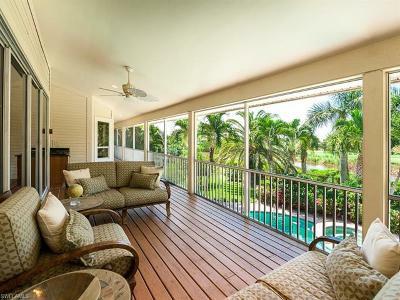 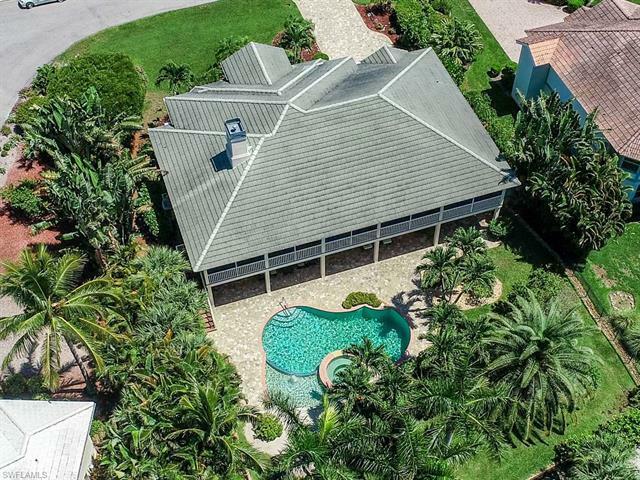 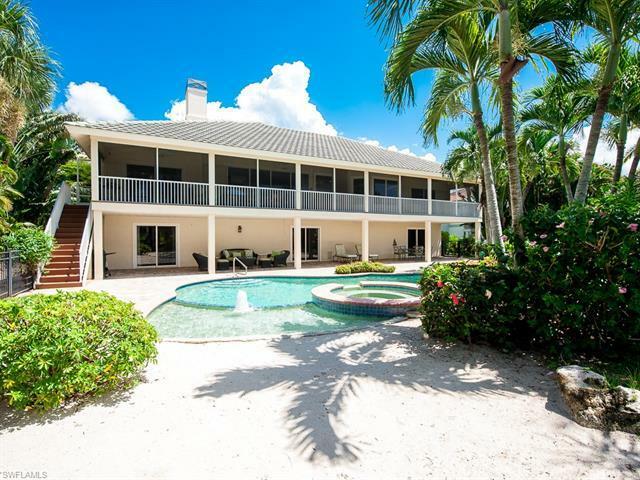 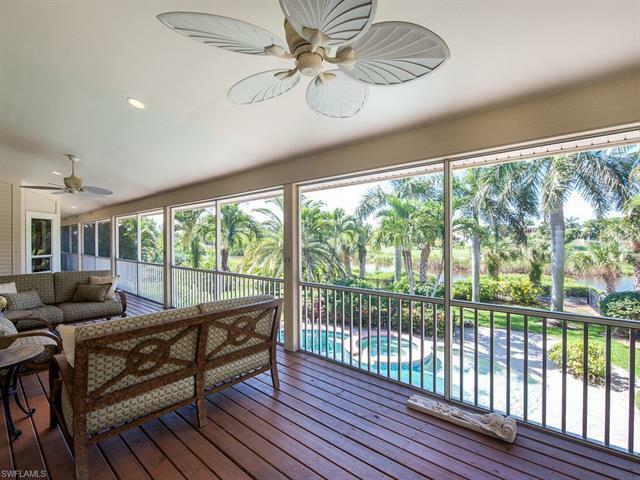 Large expansive porch overlooks a custom pool surrounded by a lushly landscaped fenced yard overlooking the Sanibel River and golf course. 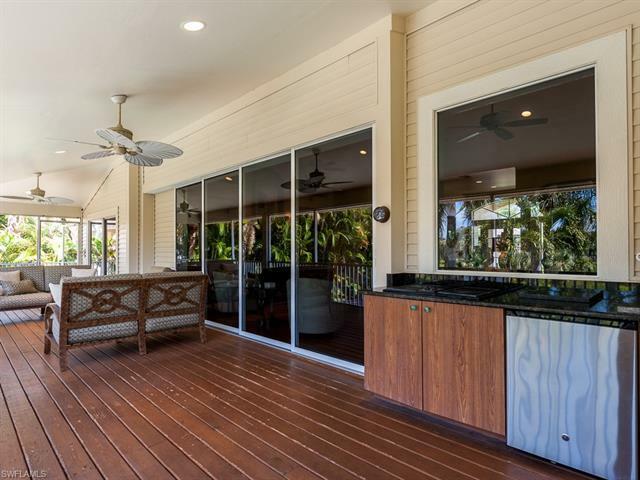 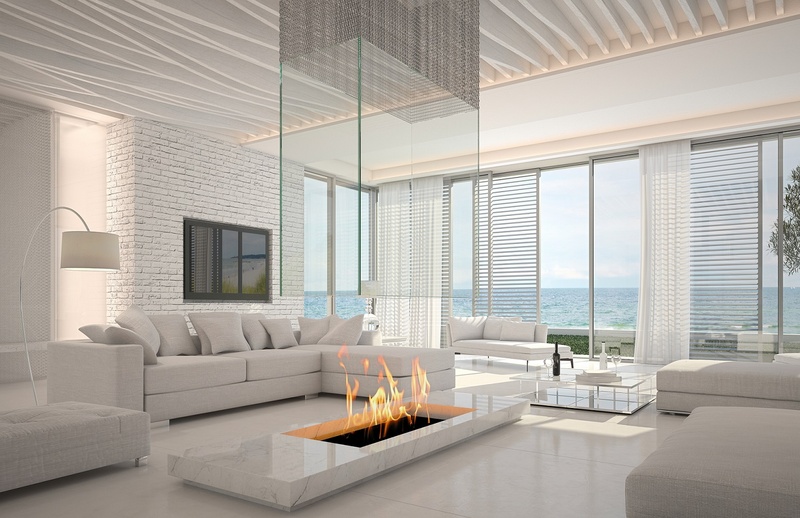 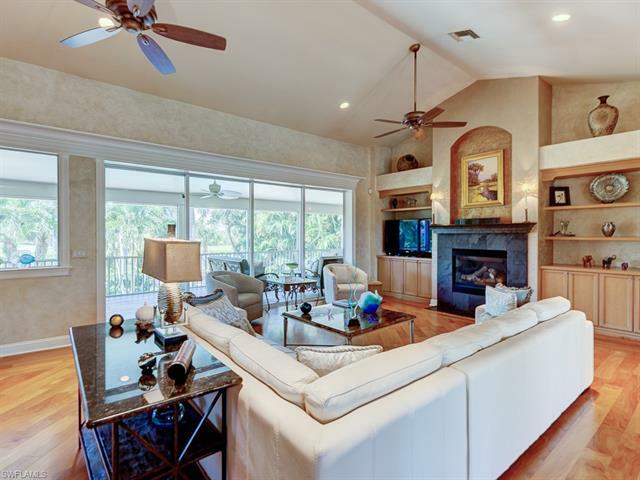 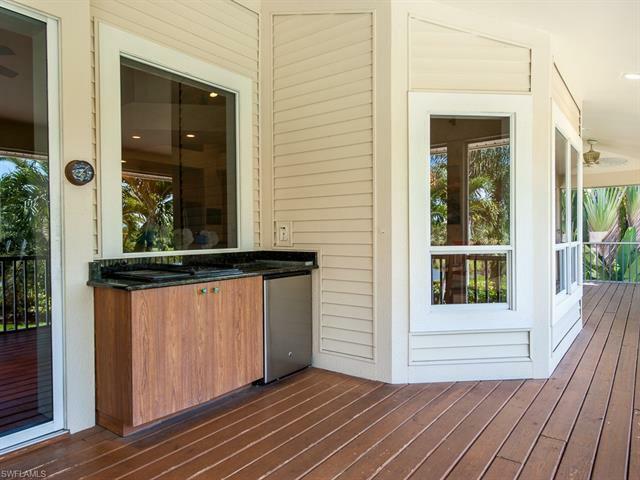 As you step inside the home, you are greeted by sweeping views of nature and wildlife offered by an expansive wall of pocket sliding doors bringing the outside in and flowing seamlessly to an over-sized screened porch with outdoor kitchen. This 3 bedroom 2.5 bath home offers a private master suite and porch with breathtaking views. 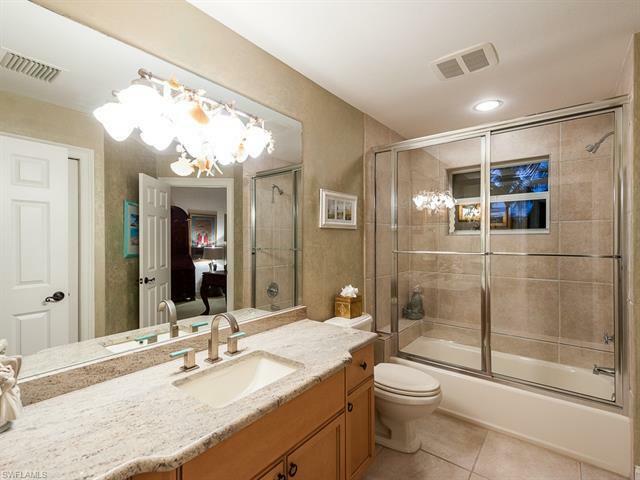 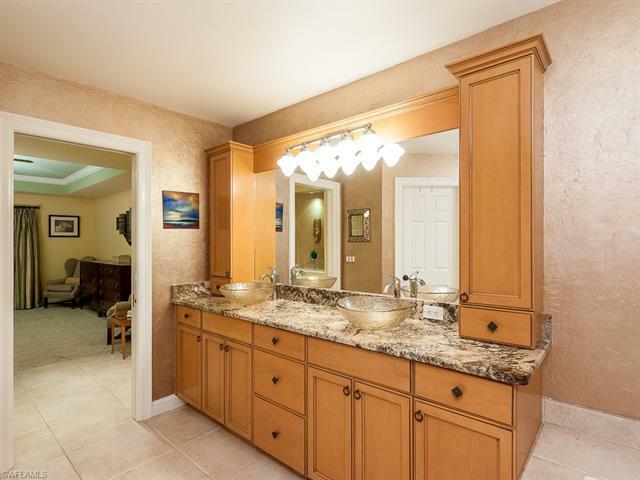 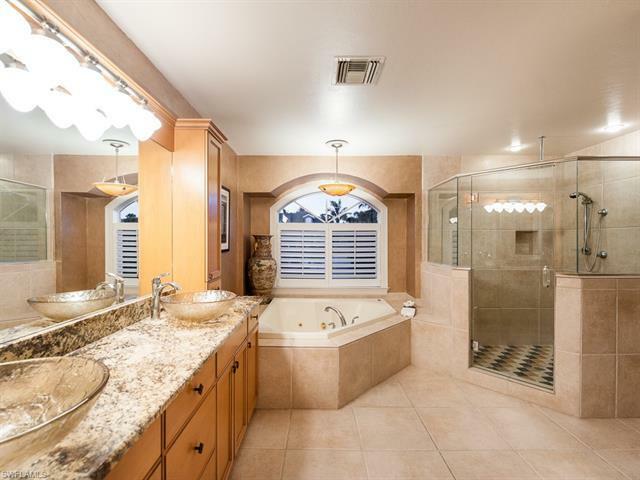 The luxurious master bath offers a dual vanity, soaking tub, separate shower and walk-in-closet. 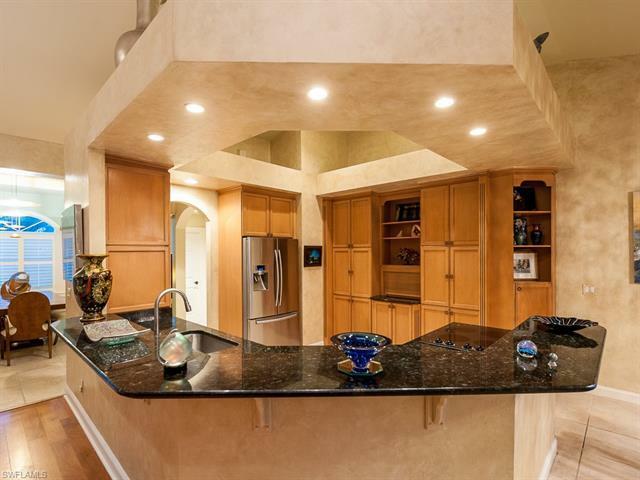 Open concept chefâs kitchen is perfect for entertaining offering custom cabinets, granite counters and stainless steel appliances. 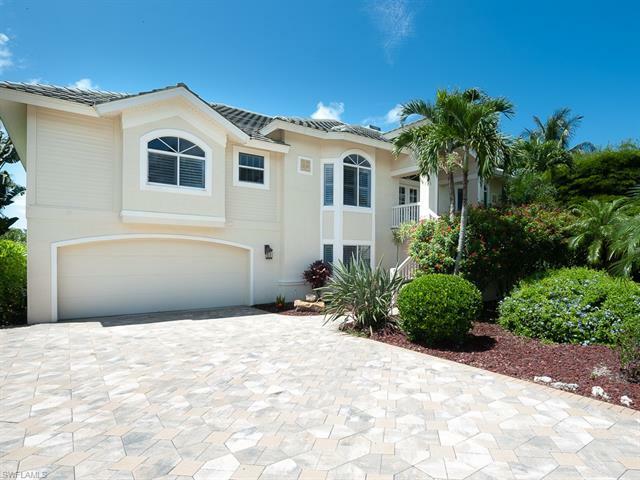 Two car enclosed garage and ample storage space round out this homeâs must haves. 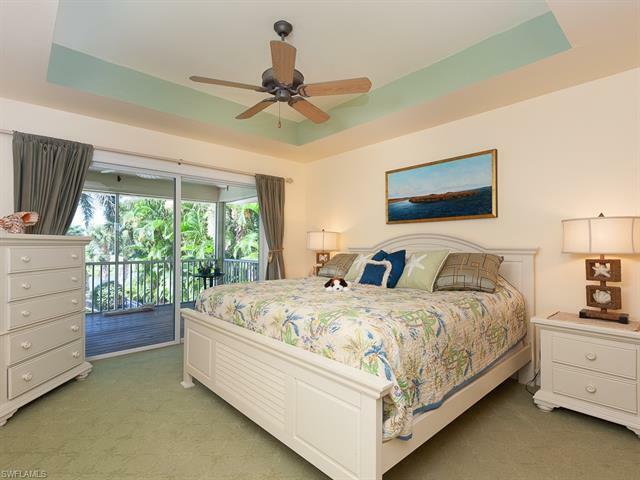 This meticulously cared for home is conveniently located close to the beach, bike path and town.